Nicole is a Board Certified Behavior Analyst with a master's degree in Applied Behavior Analysis from the University of Washington. Originally from Seattle, Washington, Nicole was an active member of Cheer Seattle, one of the Pride Cheerleading Association (PCA) teams. After moving to DC, her love of the mission and vision of PCA inspired her to bring Cheer DC to life. Brandi is an Advanced Academics teacher with masters degrees in Child Development/Family Studies, Elementary Education, and Reading Curriculum Development from West Virginia University. She was a cheerleader at WVU. Brandi is a teacher in the DC Metro area and excited to continue cheerleading through Cheer DC. Luke is a Business Strategist and expert in Organizational Development. 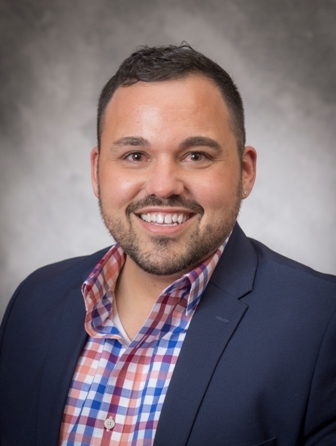 He has his Master of Occupational Therapy from West Virginia University and is currently enrolled at the George Washington University to obtain his Master of Arts in Organizational Leadership. A former WVU Varsity and competitive all-star cheerleader, Luke has been a passionate cheerleader for over 15 years. Crystal is a makeup artist and master stylist, as well as the Director of fundraising for Team DC. Crystal is an advocate for emotional and physical well-being. Her can-do persona, experience, and passion for cheer are instrumental to the volunteer component of Cheer DC. 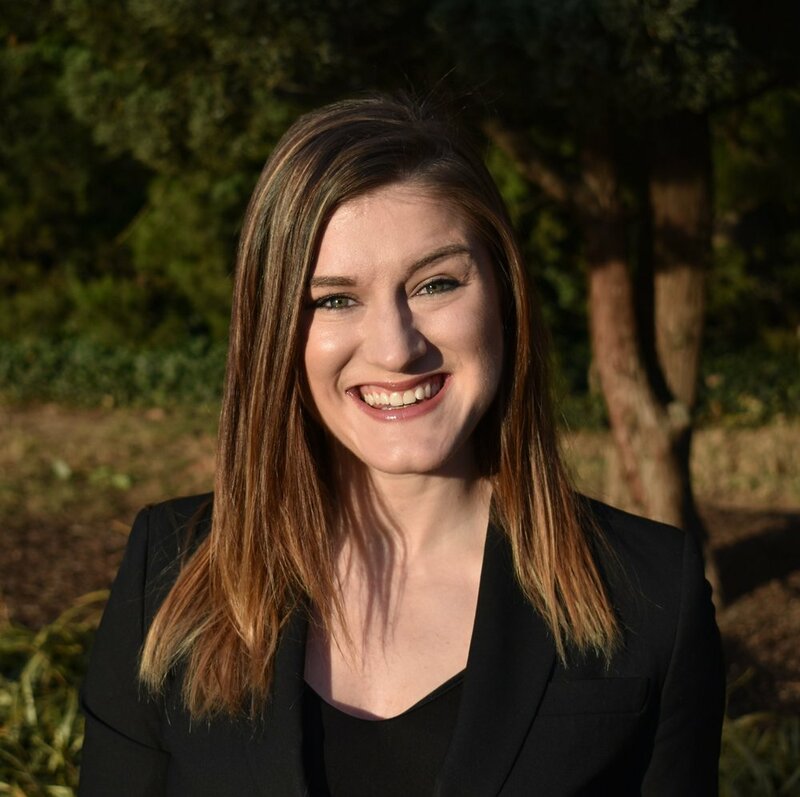 Hayley is a PhD candidate in Molecular Oncology with a master's degree in Biochemistry and Bioinformatics from the George Washington University. Hayley formerly cheered at the University of Pennsylvania, and is happy to use her communication skills to promote the mission of Cheer DC. Casey is the CEO at Unlocking Potential, a foundation that aids in individual leadership development. Casey graduated from the University of Virginia, where she cheered and earned a degree in Government and Foreign Affairs. Carrie is an attorney at a law firm in the DC Metro area, where her practice focuses on civil litigation. Carrie is a former college cheerleader at the University of Pennsylvania, and she is thrilled to be able to help build Cheer DC and to continue cheering.